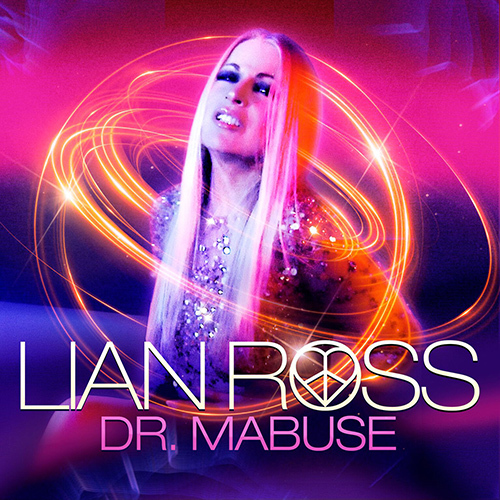 Lian Ross - Dr. Mabuse 12" Vinyl - Team 33 Music S.L. Attention! 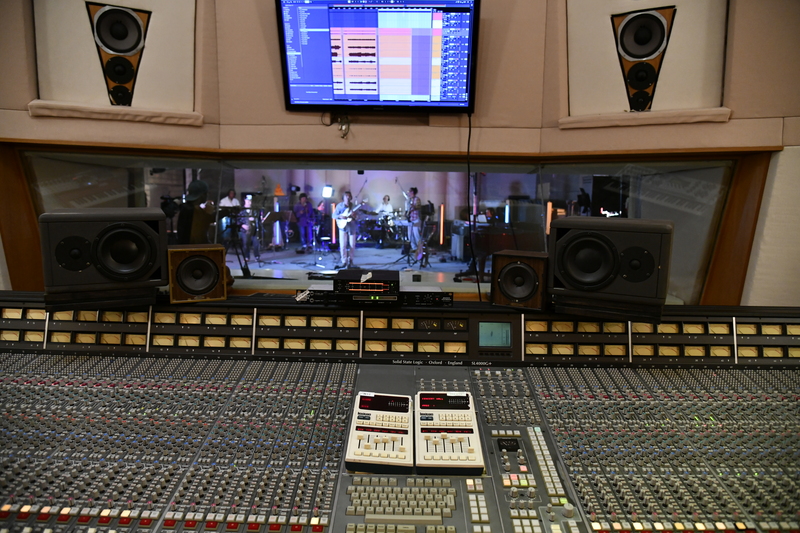 Out now fantastic 12″ maxi single “Dr. Mabuse” featured with other 80’s-style super hits like “All We Need Is Love” or “Game of Love” as well her no.1 hit from 1985 “Say You’ll Never“.